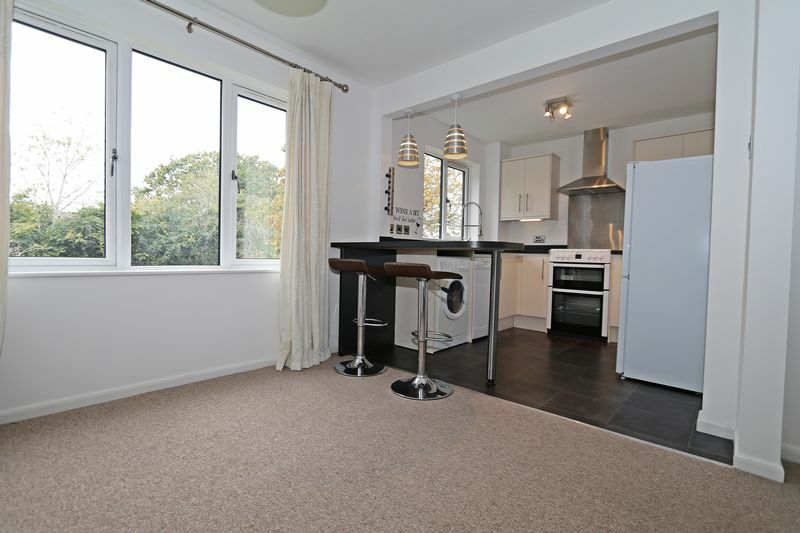 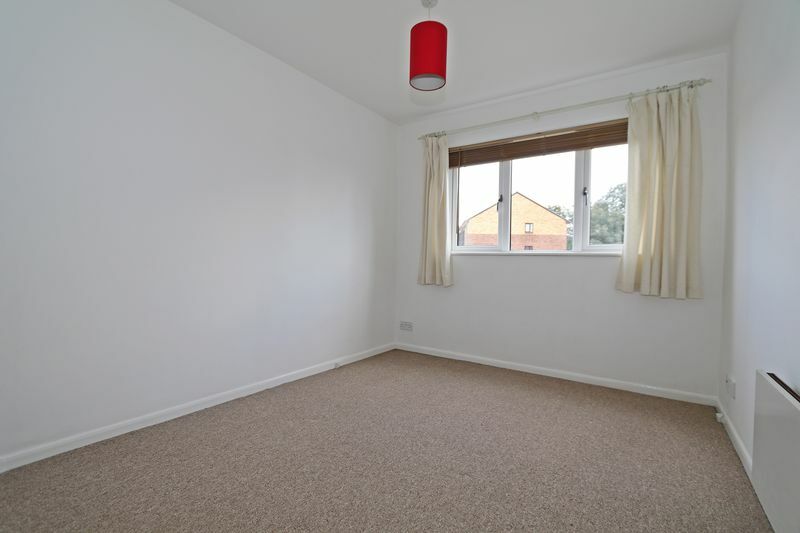 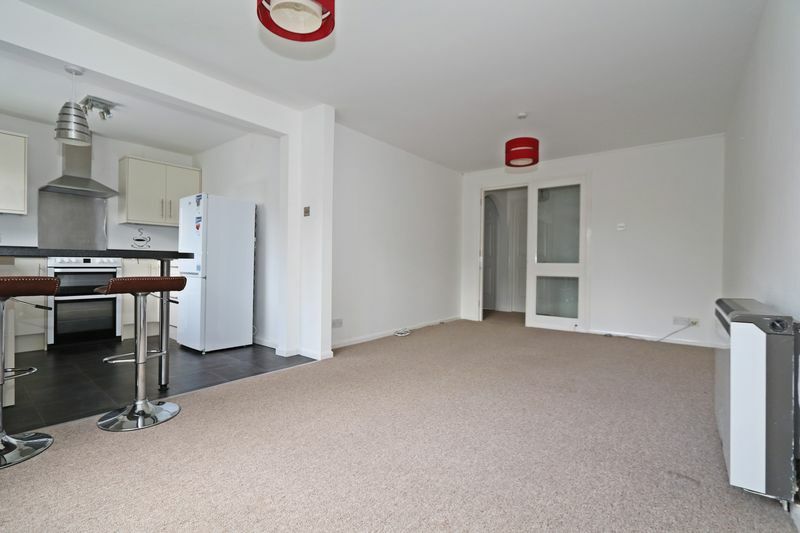 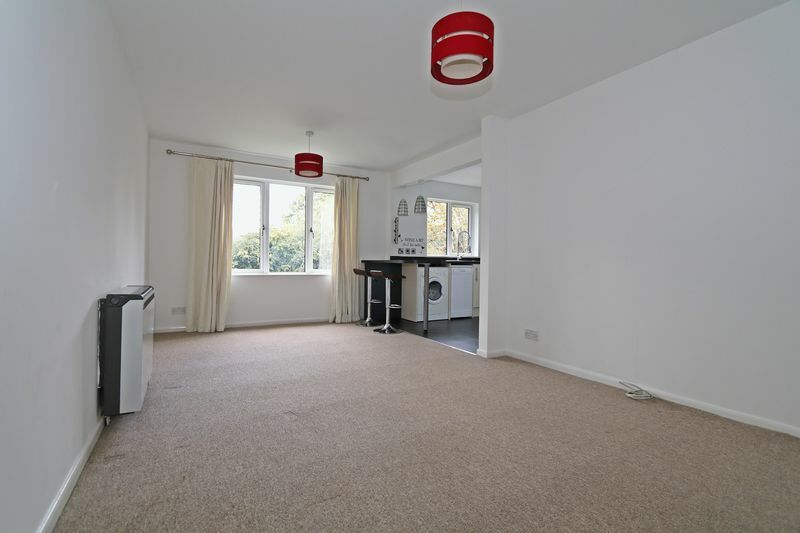 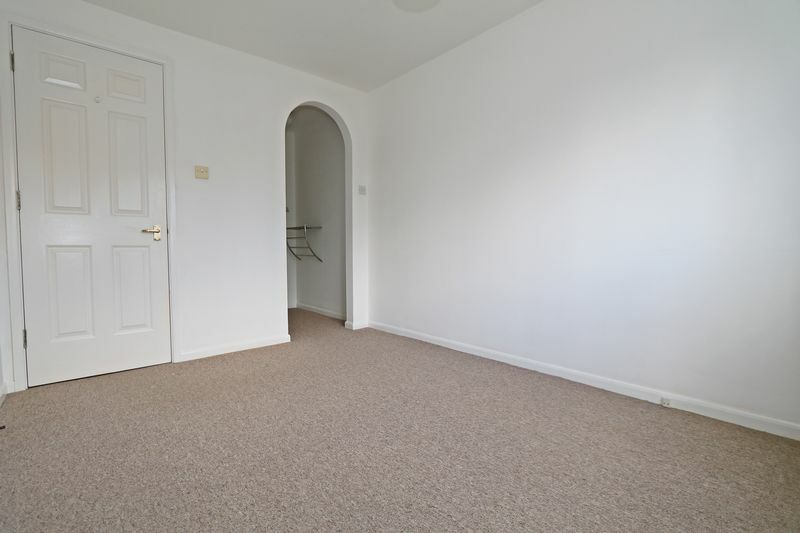 This very well presented first floor flat has seen a number of improvements which has totally transformed this property. 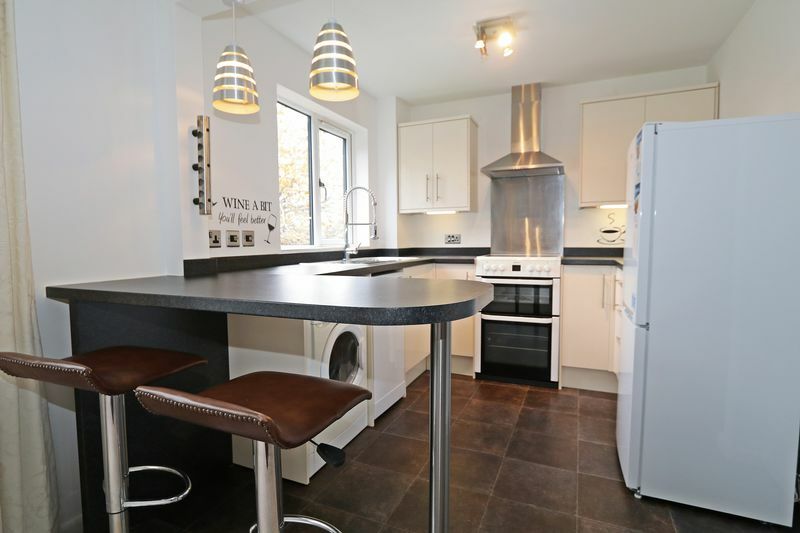 These changes include the opening up of the kitchen with the main living area to create an excellent open planned space; this incorporates the modern fitted kitchen providing a full range of appliances. 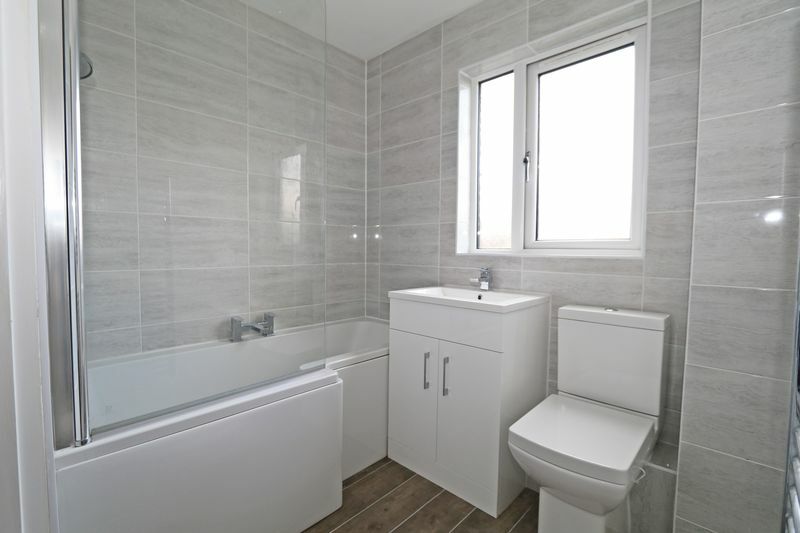 The bathroom has been beautifully refitted with a pump added to increase the water pressure and new double glazing throughout the property. 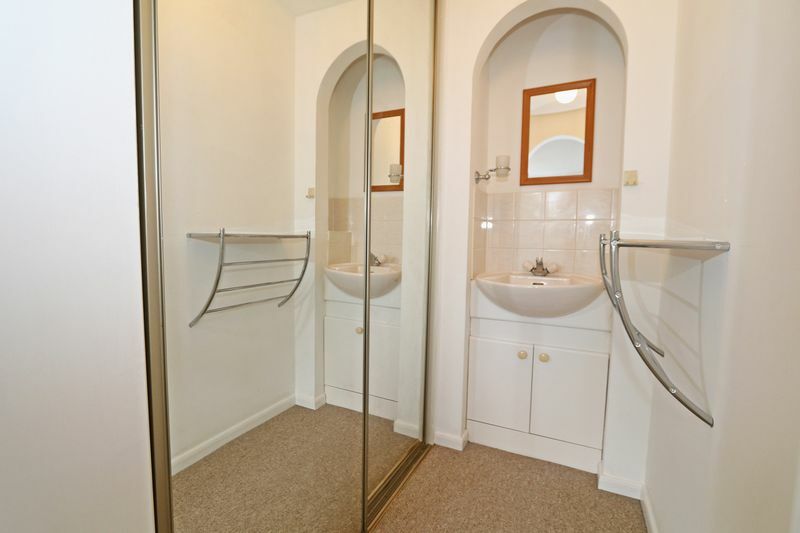 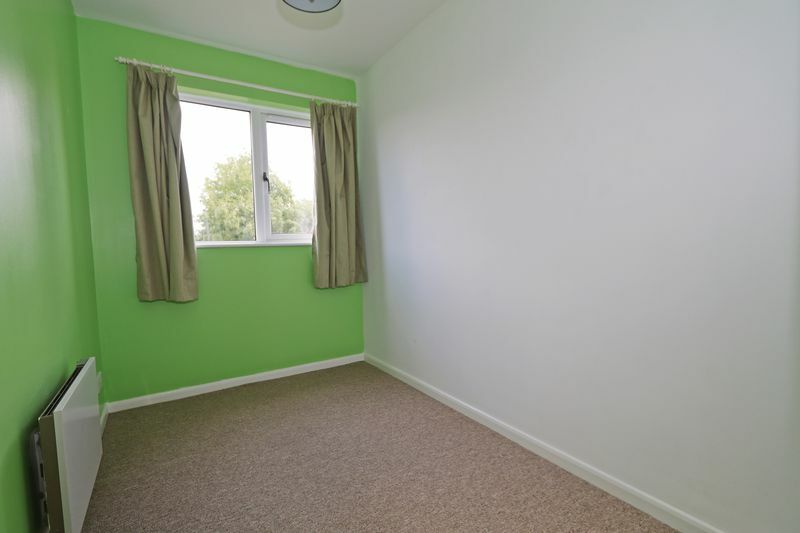 The property also offers a good size lounge, master bedroom with dressing area incorporating a wardrobe and a sink, a further second bedroom with built in wardrobe. 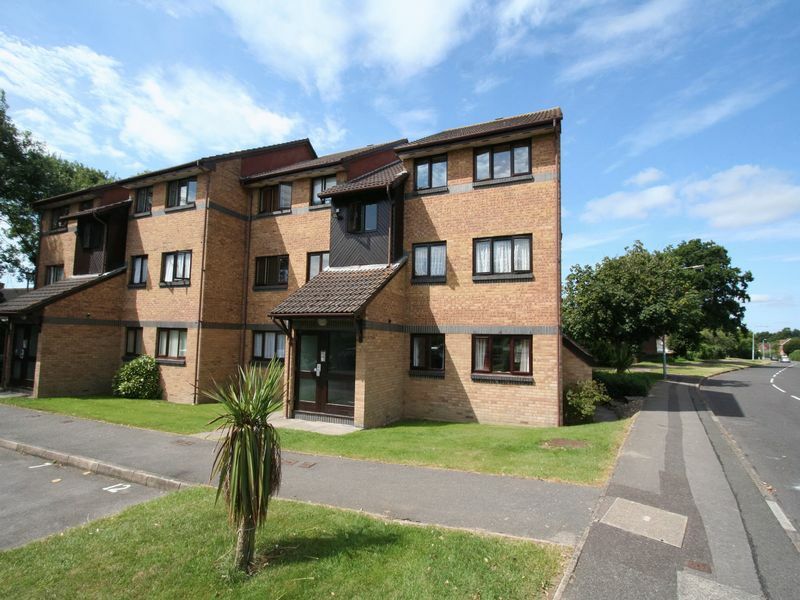 Externally the property benefits from one allocated parking space to the front, further visitors bays and to the rear are the communal gardens. 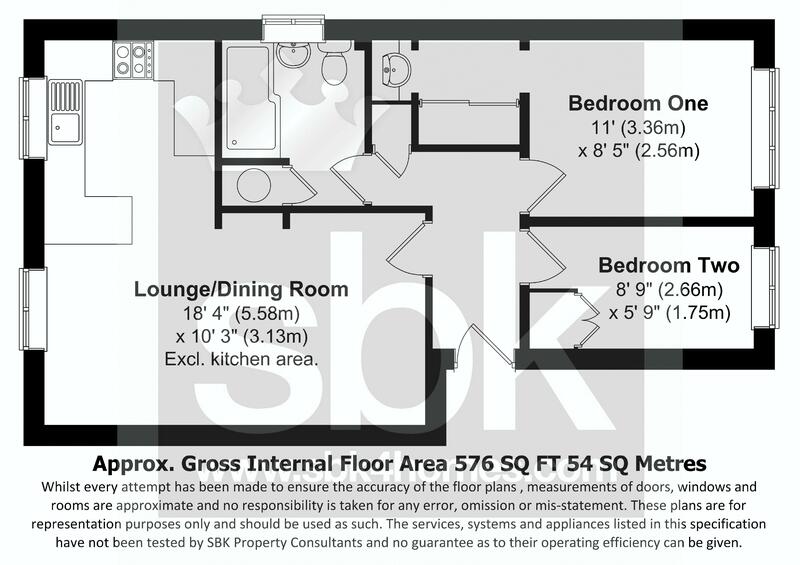 To arrange a viewing please contact our SBK Lettings Department on 01489 570019.